The Minnesota Historical Society's volunteer and intern programs welcome people from all communities to engage in mission-related projects. Over 2,660 volunteers and interns contribute 53,400 hours hours annually. This diverse volunteer corps helps to achieve the MNHS mission — Using the Power of History to Transform Lives. Volunteer Ken has finished digitizing the remaining 1700 color 8x10 inch photographic prints from the Charles Chamblis Collection. He has worked on this project the past 3 months within the Digital Collections Services Department. This work will make the images available through Collections Online. 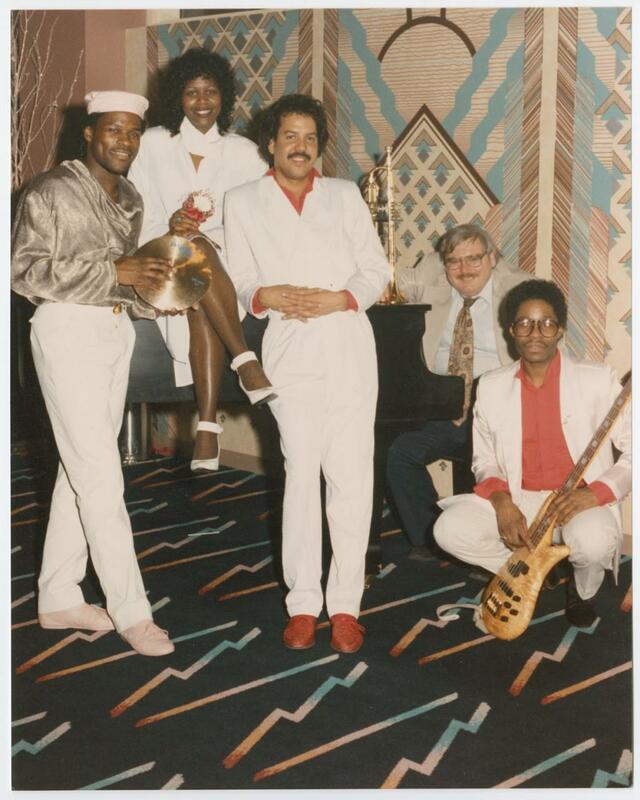 Originally about 300 Charles Chamblis photographs were on exhibit here at the MN History Center and completing this collection will be a unique insight of the African-American music community in Saint Paul. Ken is now starting a new project of scanning 400 uncatalogued 8x10 color negatives from the Norton & Peel Negative Collection. 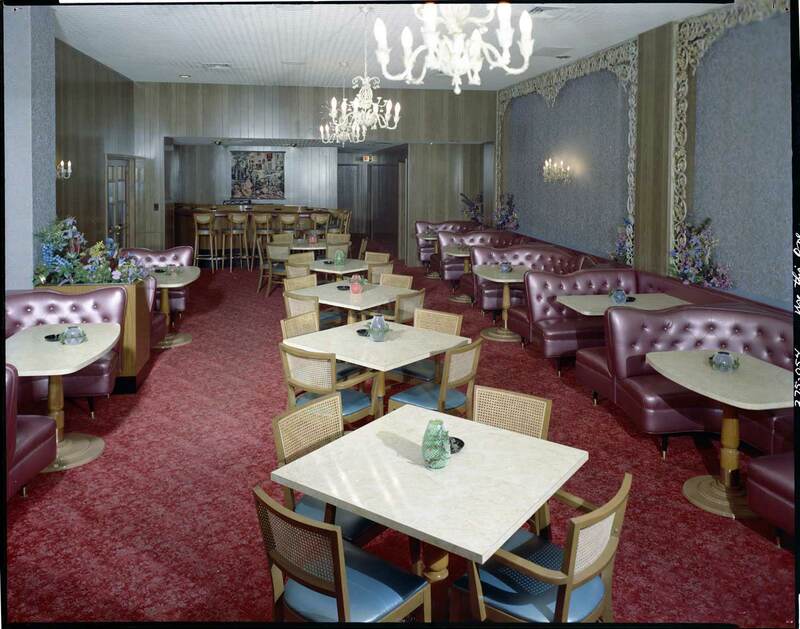 These negatives are from the 1960's and show professional interior and exterior color views of hotel, restaurant and commercial businesses within the metropolitan area of Saint Paul and Minneapolis. The entire collection is over 22,000 images and are all black and white. This small group of 400 color images will be a great addition to our Collections Online resource.